We are very lucky at St Mary’s to be able to offer such a wide variety of clubs that are held after school. Emphasis is placed on leading healthy, active lifestyles so that children develop a positive attitude to life-long physical activity. Many children in the school take part in the clubs and they are regularly oversubscribed. Letters are sent out to the relevant year groups in order to make their application to join the club. Multi-skills clubs run throughout the year offering a range of activities to improve overall agility, balance and co-ordination. These clubs focus on pupils who need support with their overall confidence in PE, raising their self-esteem and increasing their interest and participation in different sporting activities. Multi-sports clubs cover a wide range of sports across the year. 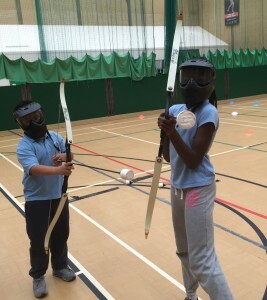 The club is focused on developing pupils’ overall natural ability and talents in games activities. These clubs allow opportunities for pupils to experience competitive game situations, with some pupils selected for various inter-school competitions and tournaments throughout the year. 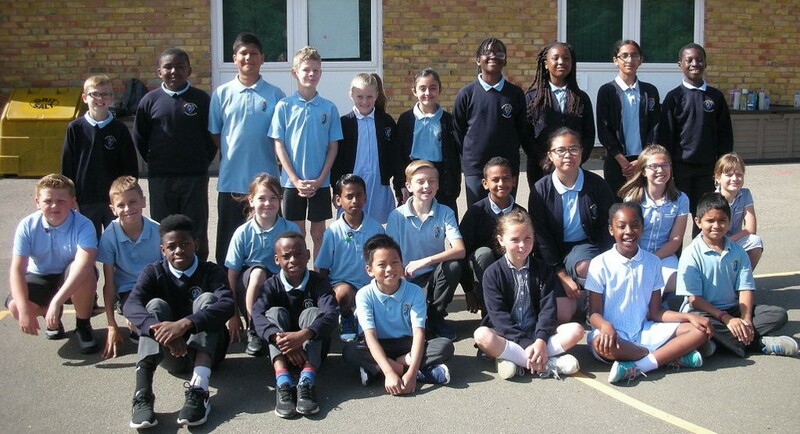 Athletics club is run by an outside specialist athletics coach from Phoenix Athletics Club in Medway. Pupils are invited to this club to develop and improve their natural athletic ability across a variety of athletic disciplines. Gymnastics club is well established within the school and is taught by an outside specialist gymnastics coach from Gillingham Gymnastics Club. Pupils have the opportunity to experience a range of disciplines within the sessions, including floor and apparatus. Pupils can work towards their British Gymnastic badges with the support of the coach. Football clubs are run by an outside football coach Jack Deans. Participants have the opportunities to work on skill development and team tactics within the sessions, benefiting from the experience and guidance of a well established football coach. Irish dancing is offered to pupils across the age range and is run by the McManigan Academy of Dance. Pupils learn and develop their knowledge of dance skills in this traditional style of dance. As well as the wide selection of afterschool clubs, our Young Leaders work at lunch times to lead games and encourage play with different year groups on a rotational basis.